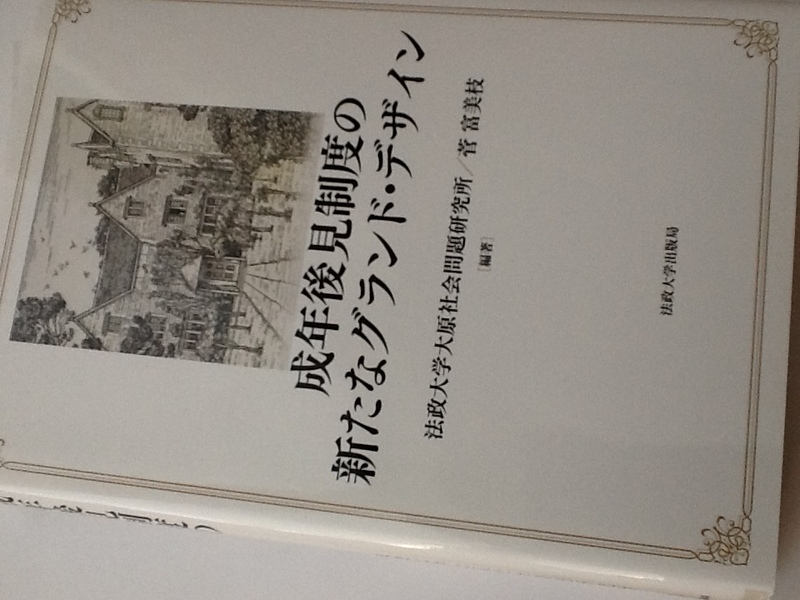 Empowerment Matters has contributed to a new book entitled “Re-designing the Adult Guardianship Law” published in Japanese. Writers from all over the world have contributed. Our chapter was about Independent Mental Capacity Advocacy and advocacy. Some Japanese lawyers are attempting to influence the current guardianship system in Japan and are interested in how other countries and cultures address decision-making when adults lack capacity. This entry was posted in Uncategorized by leeway49. Bookmark the permalink.